all-purpose blend for all potted plants.  Eco Potting Mix is an all-purpose potting mix blend and complies with the requirements of Australian Standard 3743 for a regular grade potting mix.  It provides good aeration, excellent wettability and contains additives to ensure adequate nutrition.  Eco Potting Mix is suitable for use in pots, planter boxes and garden beds and can be used for both indoor and outdoor plants.  Eco Potting Mix contains a unique blend of composted organic materials, essential drainage components, lime, dolomite, iron, nitrogen and natural trace elements. 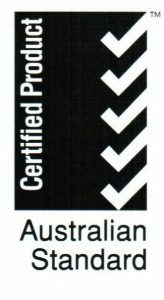 Our product is prepared under strict quality control measures in keeping with Australian Standards and NIASA Best Practice to ensure ongoing consistency. How do I use Eco Potting Mix? Place a small amount of Eco Potting Mix in the base of the pot. Position the plant in the centre of the pot and fill around edges to within 20 mm of the top of the pot with Eco Potting Mix.